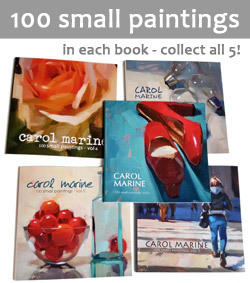 Carol Marine's Painting a Day: Workshop Announcement! Ever think of having a workshop in Michigan? We'd love it!